This lesson encourages students to examine public opinion and its impact on public policy. 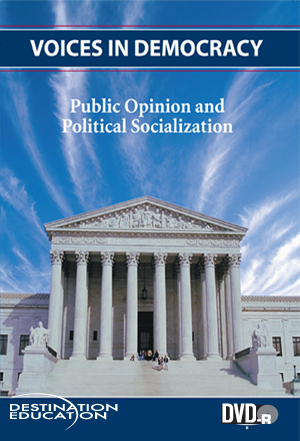 They will l earn how political socialization occurs throughout life and the ways in which that background affects people’s perceptions of political events. Help introduce your students to:●The factors that influence political socialization●Mjor political socialization influences and tendencies of young children, adolescents, and adults●How issue positions are based on political socialization.